Note: The STAR was replaced by the Validated Online Lifecycle Threat (VOLT). A System Threat Assessment Report (STAR) provides an assessment of a potential adversary’s ability to neutralize or degrade a system underdevelopment following a System Threat Assessment (STA). It summarizes the approved threat for combat and materiel developers, developmental and operational testers, and evaluators for all systems. The STAR is a statutory requirement to support policy makers and decision makers in Congress, Office of the Secretary of Defense (OSD), and service RDA and Test & Evaluation (T&E) communities throughout a program’s life cycle. The STAR is the primary threat reference used in preparation of threat portions of JCIDS documents (Capability Development Document (CDD) and Capability Production Document (CPD)), Test Evaluation Master Plan (TEMP). 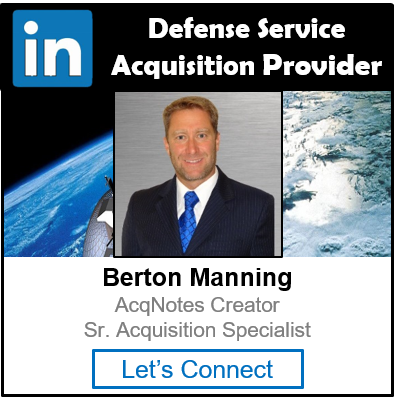 The Defense Intelligence Agency (DIA) provides validation for STAR to support Acquisition Category (ACAT) ID/ Major Defense Acquisition Programs (MDAPs). DoD Instruction 5000.02 requires that MDAPs have a validated STAR in place at Milestones B and C.
Defense Intelligence Agency (DIA) Instruction 5000.002 describes STAR elements and format. Contact the Defense Intelligence Agency (DIA) for a copy. The STAR should be kept current and validated throughout the acquisition process.